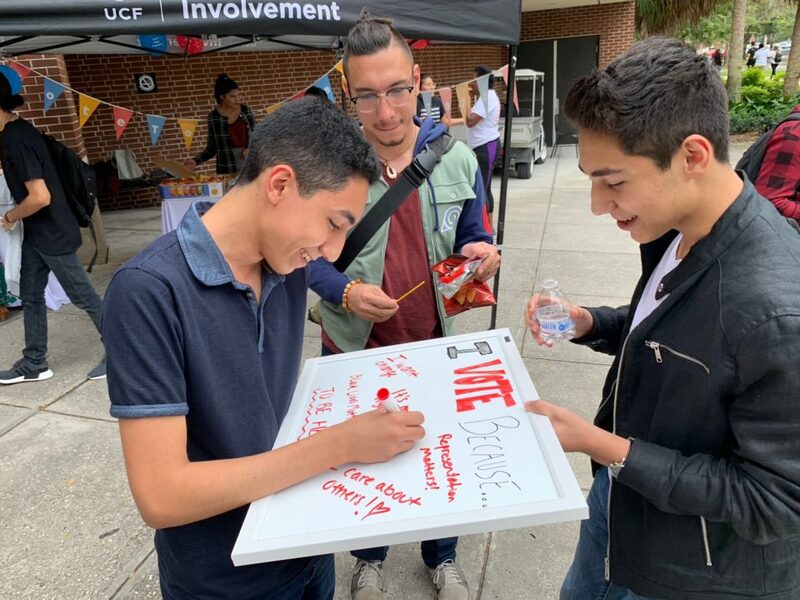 AAPI Civic Engagement Fund | Fostering a culture of civic participation within Asian American and Pacific Islander communities. 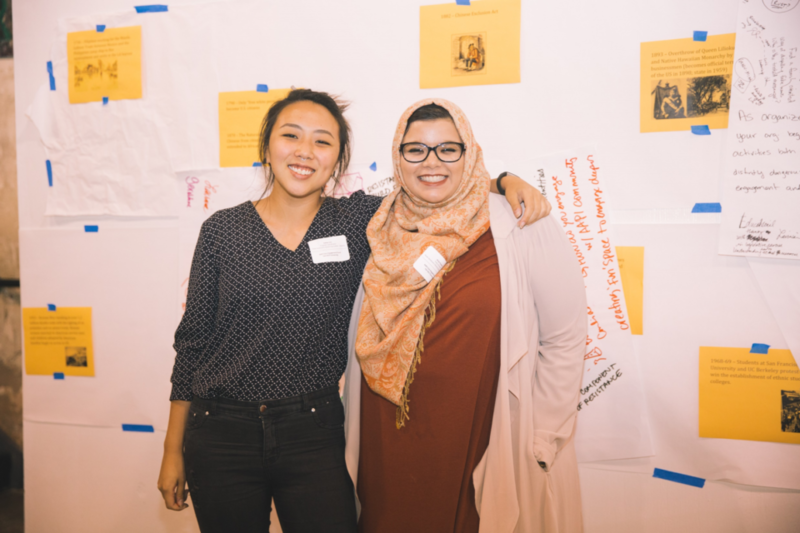 AAPI Civic Engagement Fund | Fostering a culture of civic participation within Asian American and Pacific Islander communities. 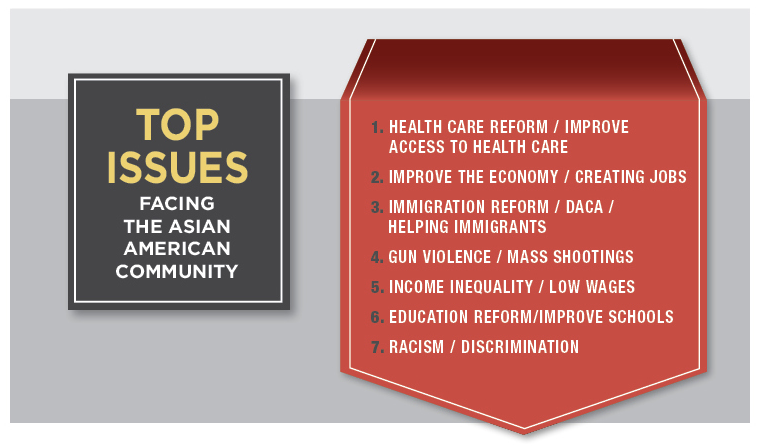 The AAPI Civic Engagement Fund believes that Asian Americans and Pacific Islanders must be an integral part of strengthening America’s democracy, improving the quality of life for all, and creating vibrant multiracial communities. Through our programs: Funding, Learning Program, Convenings, and Research and Tools, we seek to resource a traditionally underfunded community, guide the growth and development of local AAPI groups, achieve durable systems and transformational change, and organize social justice-oriented funders. By making a contribution to the AAPI Civic Engagement Fund you are supporting a longstanding need to inform, activate, and build the leadership of Asian Americans and Pacific Islanders in local communities across the country.